Martin Brossman interviews Mike Vaio a Fitness & Longevity Coach talking on Longevity Fitness Training . An interesting interview addressing a unique perspective on fitness training that works for a busy business professional. Including how to develop more functional strength and vitality through food and core supplements. 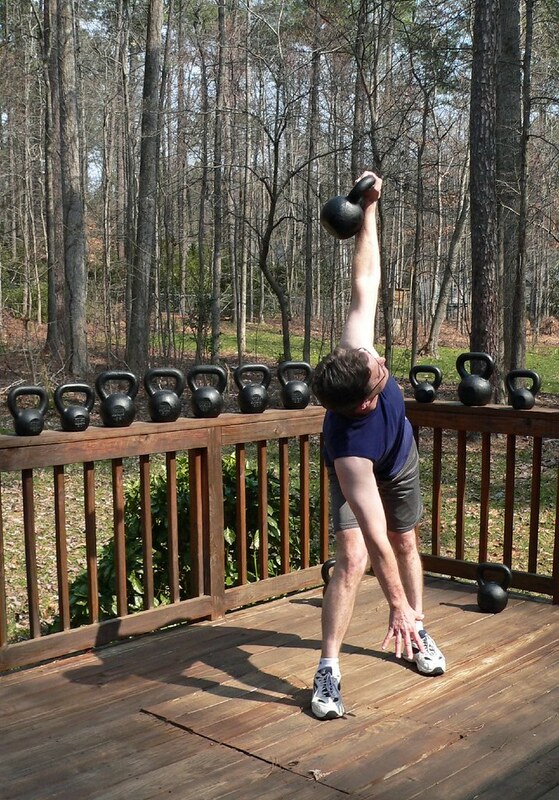 And introducing “Kettlebells”, cannon ball shaped weights with large cast handles that create efficient fitness training. Click on the > to hear it play. File size 17 meg stereo – 19:31 min. long.